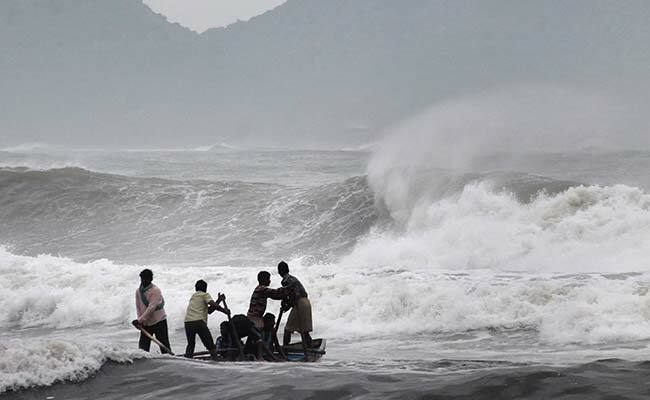 The Union Ministry of Earth Sciences has been issued a warning against disastrous cyclone heading towards Andhra Pradesh. The department has stated that a misery over Bay of Bengal will lead to result in a cyclonic storm within the next 24 hours. The wind speed is likely to intensify in next 72 hours, the fishermen are advised not to venture out in the sea.